Spark imaginative learning after school! 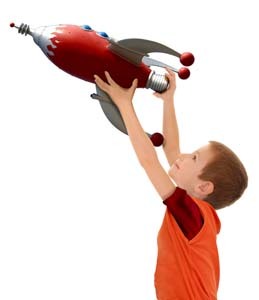 take home things that they have made themselves like model rockets, periscopes, Mad Science putty, and more! 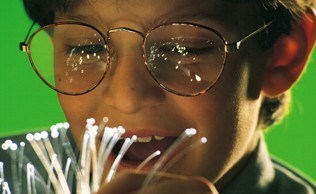 Explore topics such as electricity, magnetism, optics, biology and many more. Whether you are a parent looking for fun programs for your kids or you are coordinating after-school programming and looking for an innovative program to offer at a school, community center or library, Mad Science offers a range of flexible and affordable after-school programs. 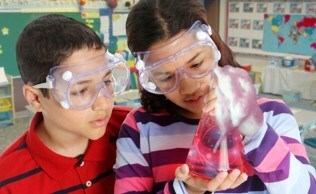 No Mad Science club at your school? Send your Principal or club coordinator this link or email us at info@madsciencekidz.com and we will reach out with information! 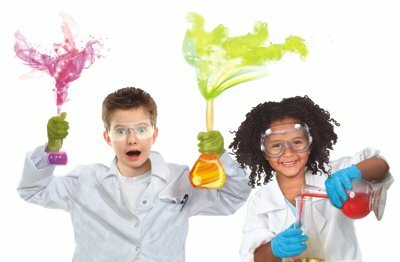 Or call Mad Science today at (919) 858-8988 to find out how we can make your school's after school club offerings a BLAST! Also check out our new Engineering Club! 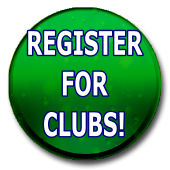 Click Register for Clubs to see our current offerings!